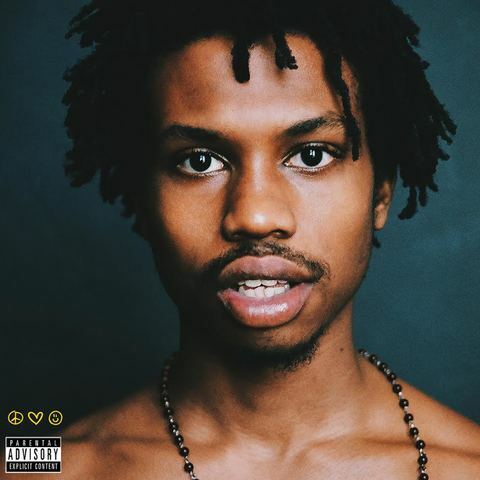 VIDEO: Raury – Friends | sB! This entry was posted on September 11, 2015 by alexzthurst. It was filed under Music Video and was tagged with album, all we need, friends, music video, new album, raury, Video.